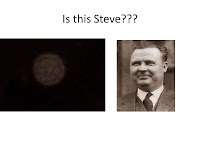 Want to go on a REAL ghost hunt using REAL ghost hunting equipment? 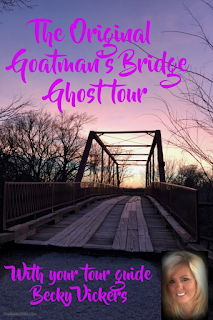 Join us at one of the most haunted locations in North Texas…The Old Alton Bridge better known to the locals as “Goatman’s Bridge”. Becky Vickers, a Certified Paranormal Investigator, has been investigating the paranormal for over 35 years and has been featured on television, in magazines, newspapers and radio. Join her on a journey into the unknown where ANYTHING can happen. 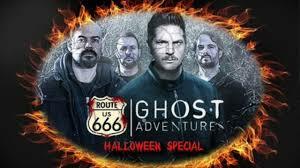 Zak and the crew learned the hard way....that sometimes the innocent pay the biggest price. 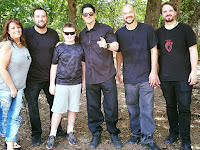 After the filming of Ghost Adventures one of the Ghost Adventures crew quit because of what they experienced. I can tell you....I witnessed this first hand and will never forget it!!! Hear the story of Oscar, a black goat farmer that was hung from the bridge and his family slain by the KKK. 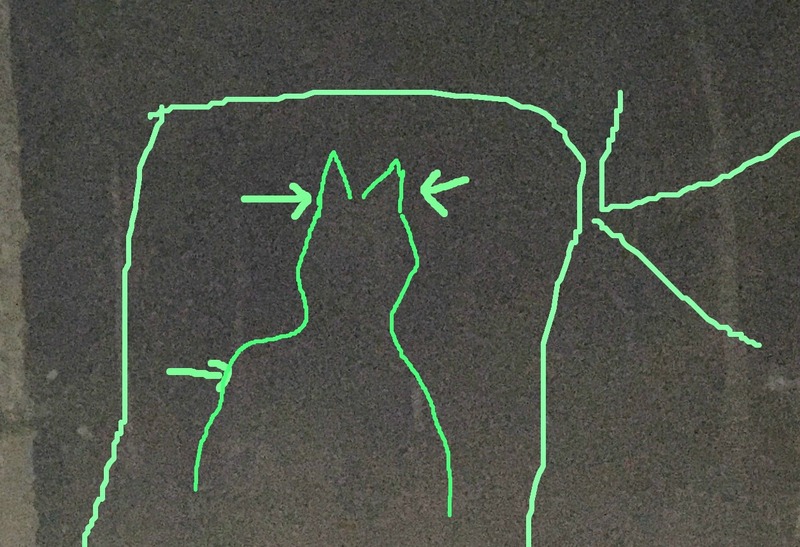 Visit a haunted cemetery with the very first family of Alton was buried. And do the spirits of 6 unclaimed bodies still roam here waiting to be claimed? 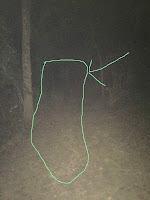 Walk through the haunted woods to an area that is said to have Air Elements(non-human spirits). This bridge has a dark past full of murder, violence, and death! Come along and walk through the dark woods and experience the paranormal first hand. 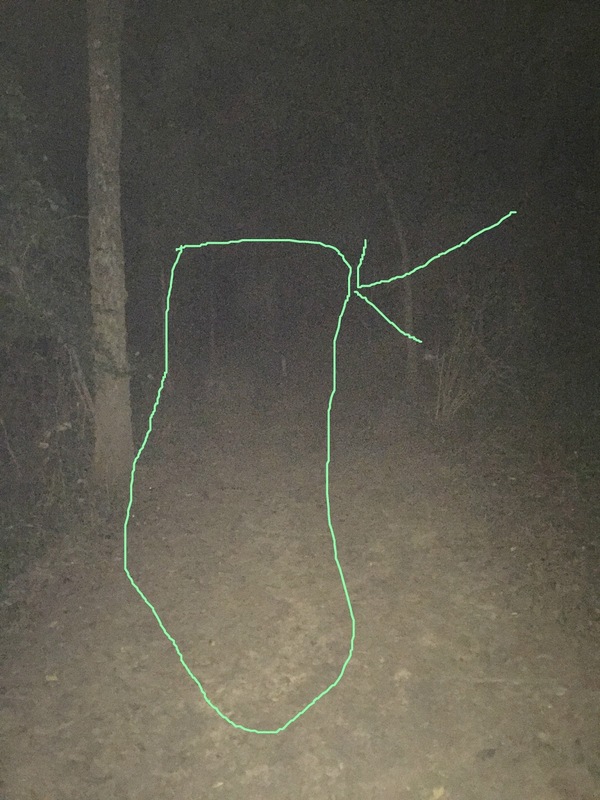 Goatman's Bridge in Aubry, Tx just outside of Denton, has a past full of murder, suicide, violence and death!!! This location is considered to be one of the MOST HAUNTED LOCATIONS in Texas!!! 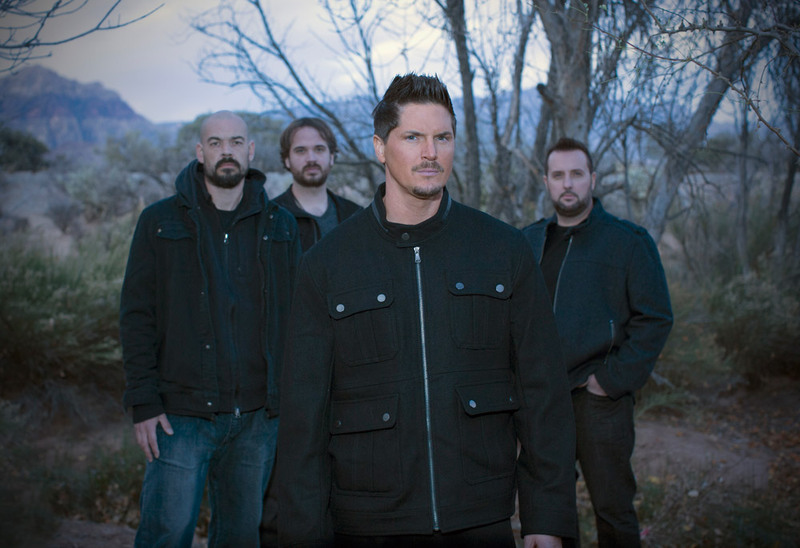 Even drawing the attention of the number one paranormal show on TV Ghost Adventures. 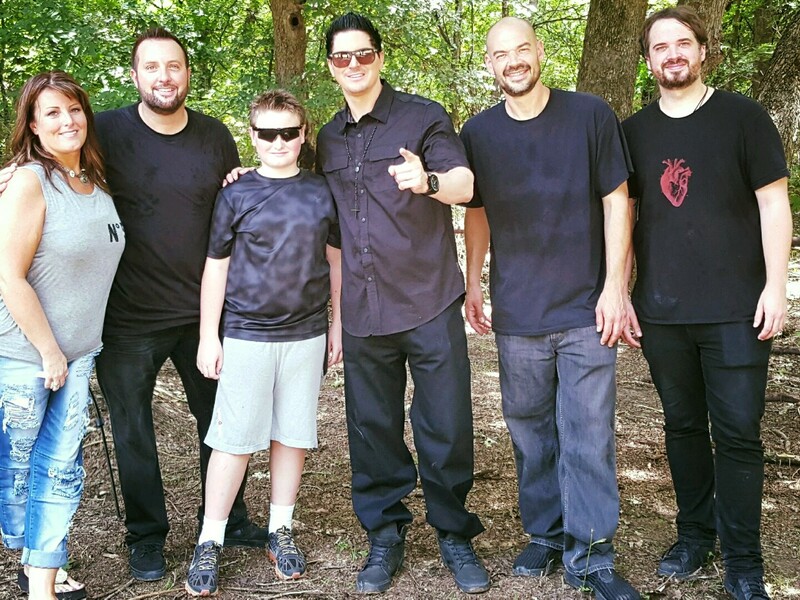 Find out all the "behind the scenes" scoop during filming and find out why one of the long term Ghost Adventures crew quit immediately after! 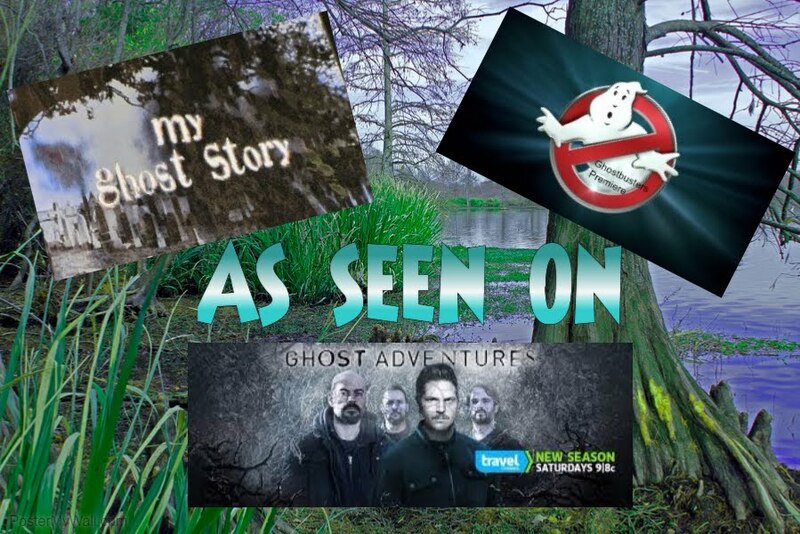 You will get to expenience two different investigation styles by two of the most respected paranormal teams in North Texas. 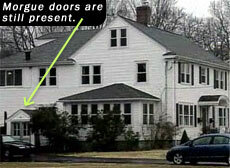 You will use real ghost hunting equipment as well as experience the paranormal first hand. 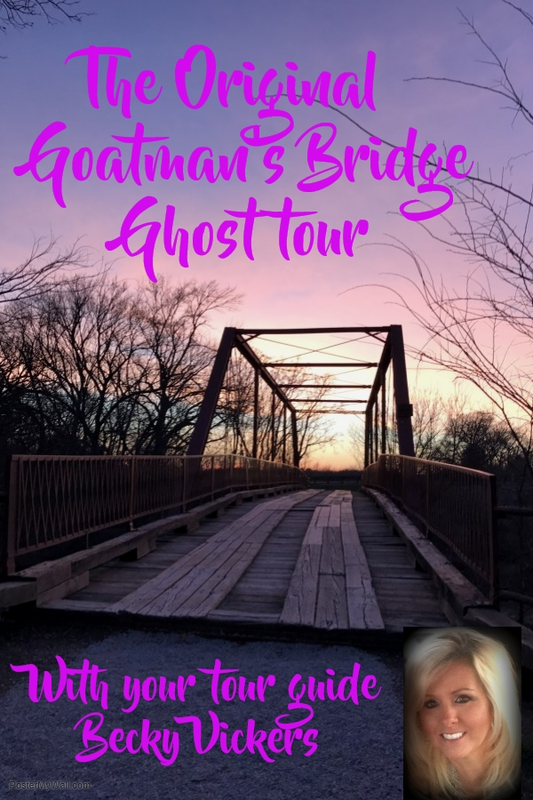 Walk through the dark woods, visit a haunted cemetery, and cross this historical bridge that brings all this together as one of MOST HAUNTED Bridges in America! Hear the story of Oscar, a black goat farmer that was hung from the bridge and his family slain by the KKK. Visit a haunted cemetery. And do the spirits of 6 unclaimed bodies still roam here waiting to be claimed? 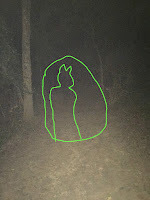 Walk through the haunted woods and see the "glowing lights" that dance in and out of the trees. This bridge has a dark past full of murder, violence, and death! 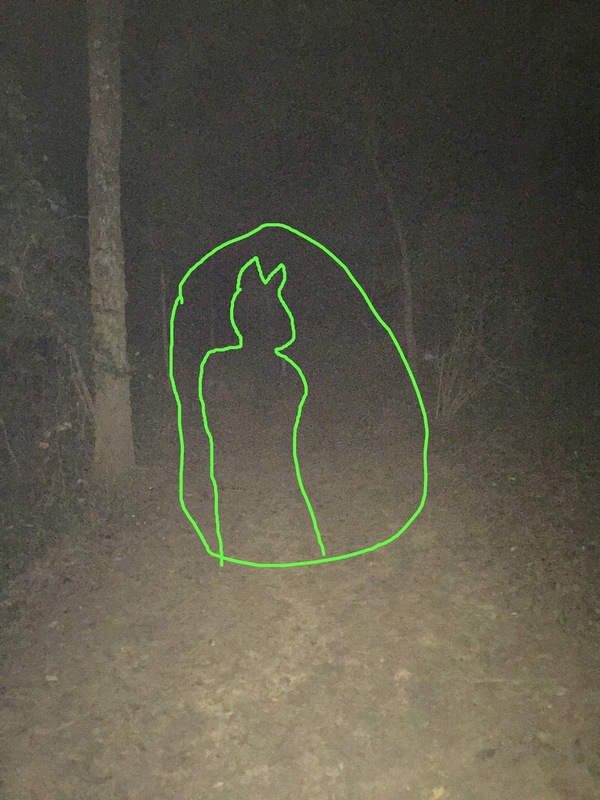 Come along and walk through the dark woods and experience all Goatman's Bridge secrets. This Bridge has been featured on My Ghost Stories and Ghost Adventures Halloween Route 666. Hear all the "behind the scene" scoop! This is an outdoor tour so dress accordingly. Please be advised, that this tour does go through a heavily wooded area and requires a lot of walking, sitting and standing. Sneakers and long pants are recommended. Please bring any equipment such as camera's, recorders any kind of devices you would like to use on your tour. Sneakers and long pants are recommended because we will be going through some heavily wooded areas. To Register for a tour: Email Becksghosthunters@yahoo.com with your name, your email address and the number of people attending the tour. You will receive an email back with confirmation of your tour. You may pay at the time of the tour with a credit card or cash. Tours maybe re-scheduled due to weather conditions. In the event the tour has to be re-scheduled due to the weather conditions, you can choose to have a full refund or you may choose another date for the tour. PRIVATE TOURS ON DIFFERENT DATES MAYBE AVAILABLE. Is this STEVE one of the NASTIEST spirits at the bridge?